Bethan was born and grew up in Porthcawl. She graduated from Leeds University with merit in BChD/MChD and an Oral Medicine BSc in July 2017. She completed training for facial aesthetics in Wigmore Street, London giving her with a wealth of knowledge in facial anatomy which is of the utmost importance when providing Botox and Dermal Fillers. 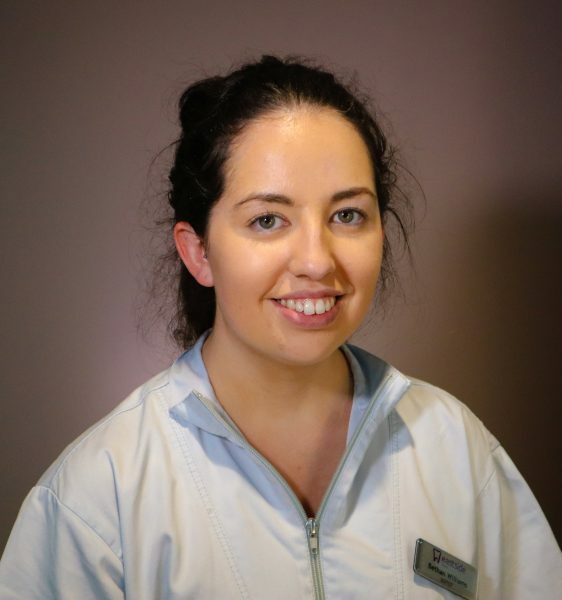 Bethan is continually updating her knowledge and refining her skills to ensure she’s completing the most up-to-date procedures by attending hands-on courses and conferences. Bethan is also a member of the Aesthetic Complications Expert Group which is a network for medical professionals who perform facial aesthetics. She enjoys helping anxious patients conquer their fear and restoring teeth. When she isn’t on her travels, Beth spends her spare time with her family dog!